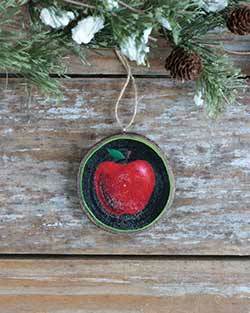 School, Teacher, Graduation Ornaments - ornaments for teachers, classes, educators, graduations, collegiate, and more! 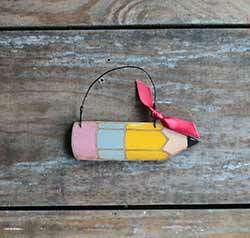 This darling little stubby pencil makes a great gift for the teacher or writer in your world! Painted true to life, just like the #2 real thing!